We don't sell products we're not completely happy about using ourselves. We Think, Breathe, Talk filaments. 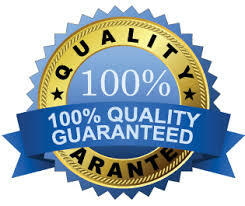 We don't settle for second best when it comes to quality and we think neither should you. All filaments are made from pure raw ingredients and not recycled plastics. Recycled plastics used to make filaments are unpredictable when you print. We never use them. Supporting Australian jobs. 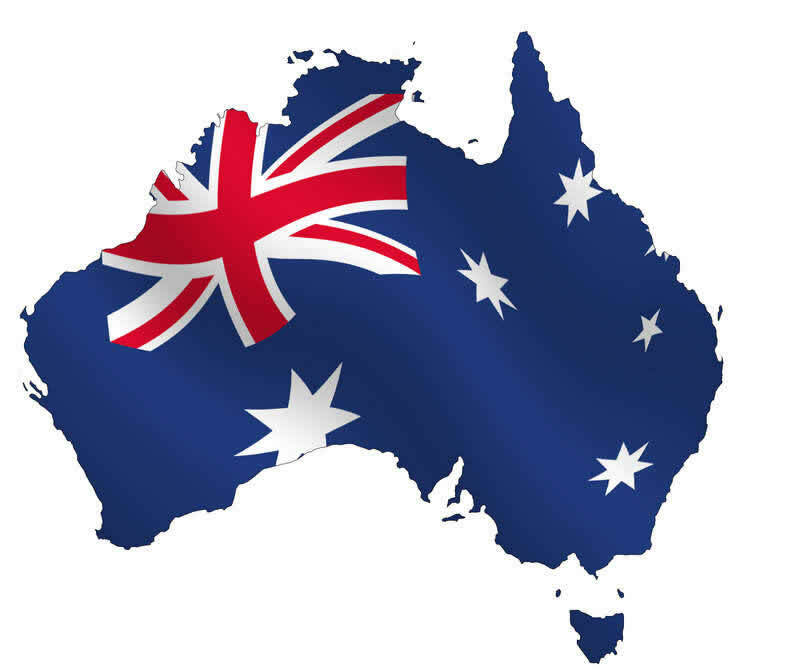 Local, small businesses are the highest employers in Australia. Let's keep it this way. 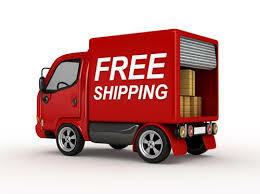 Shipping can be complicated, so we've simplified it to give you the quickest experience from Website Click to 3D Print. We value your Online security and made it our priority. 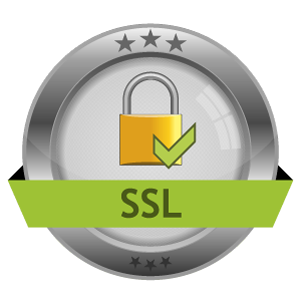 We have encrypted ALL pages with SSL certificates not just the check-out. Always check your Browser's address bar to make sure you see: https:// to be safe online.